Download "Tema 5. 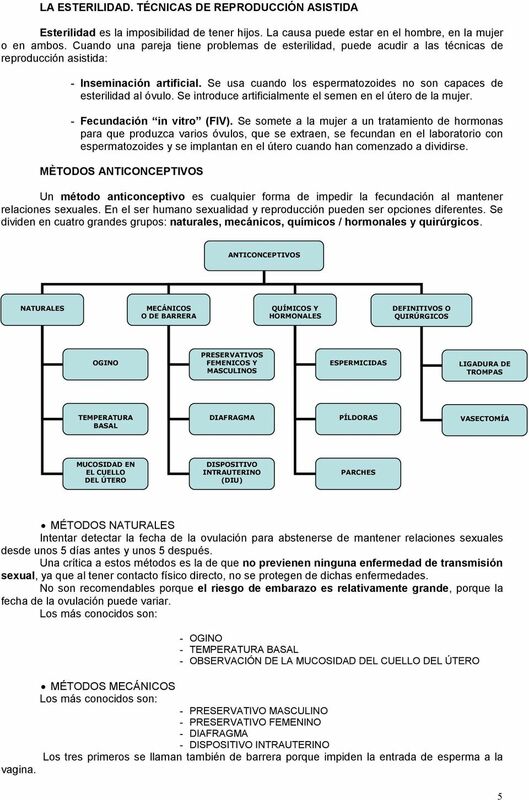 LA REPRODUCCIÓN HUMANA"
EL SISTEMA REPRODUCTOR HUMANO. 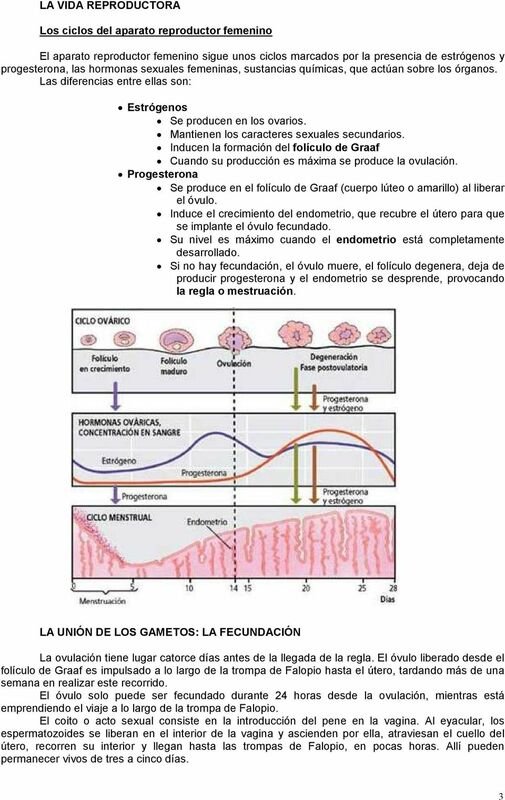 MATURITA DE BIOLOGÍA 1. 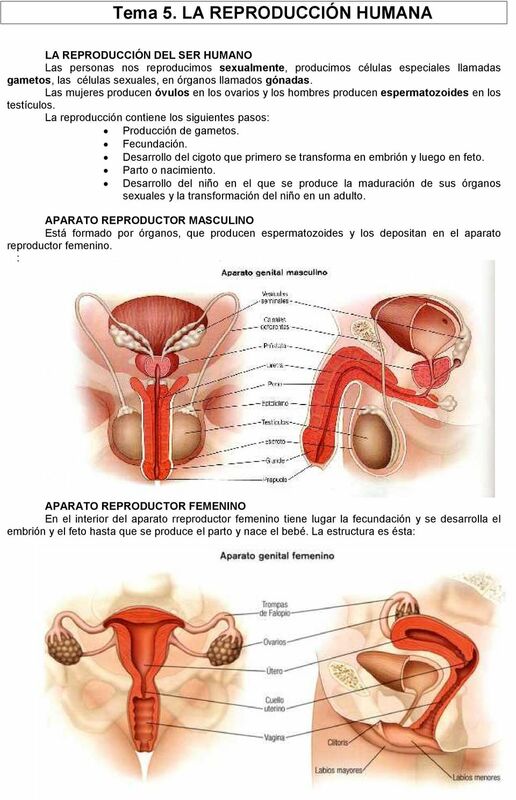 ANATOMÍA DEL APARATO REPRODUCTOR FEMENINO Y MASCULINO. 2. 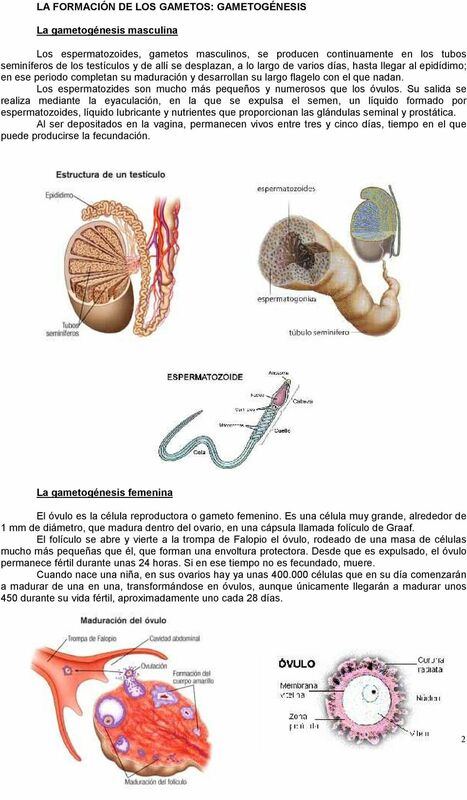 FORMACIÓN DE ESPERMATOZOIDES Y ÓVULOS. 3. 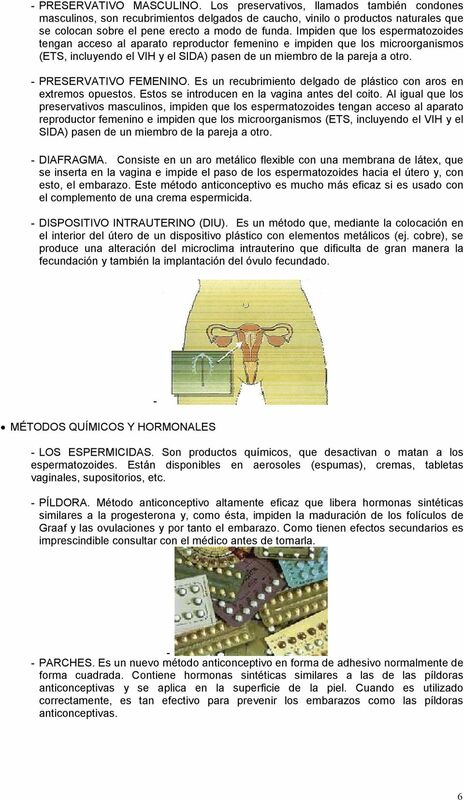 CICLO MENSTRUAL. 4. FECUNDACIÓN. 5. 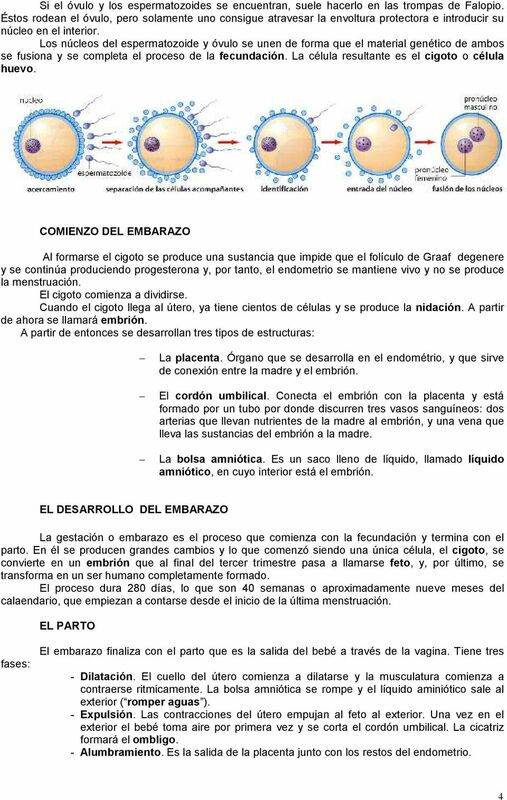 EL EMBARAZO.